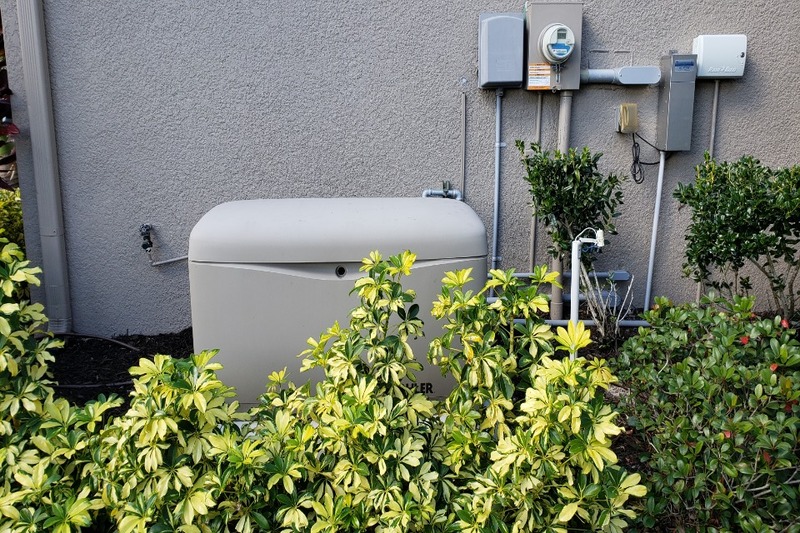 Beginning with a conversation between the customer and Florida Power Solutions, we quickly determine the required standby generator that will best fit the residence. A site survey is completed and variables such as: square footage, heating and cooling loads, potential generator locations, and any special requests are taken into account. All of this is to ensure that the customer’s needs are met, and that the installation is in total compliance with building and electrical codes. These variables are taken into account when providing the customer with an estimate for generator installation. Each estimate is tailored to the specific needs and requirements of the customer. Once an estimate has been given, and a price agreed upon, the process of permitting begins. The customer is then scheduled for their service change. A typical, new install takes between 6 and 8 hours, and is completed in one day. There are factors that can lengthen the process, such as the need for a concrete slab pour, a lengthy or complicated pipe run, or the accessibility of the location where the generator is being installed.  Over the years, Florida Power Solutions has refined its installation process so that the customer is without power for a minimal amount of time during the install. In most cases, the customer’s meter only needs to be pulled during the period of time in which the generator’s automatic transfer switch or switches are installed. FiThe final steps take place during the generator start-up. 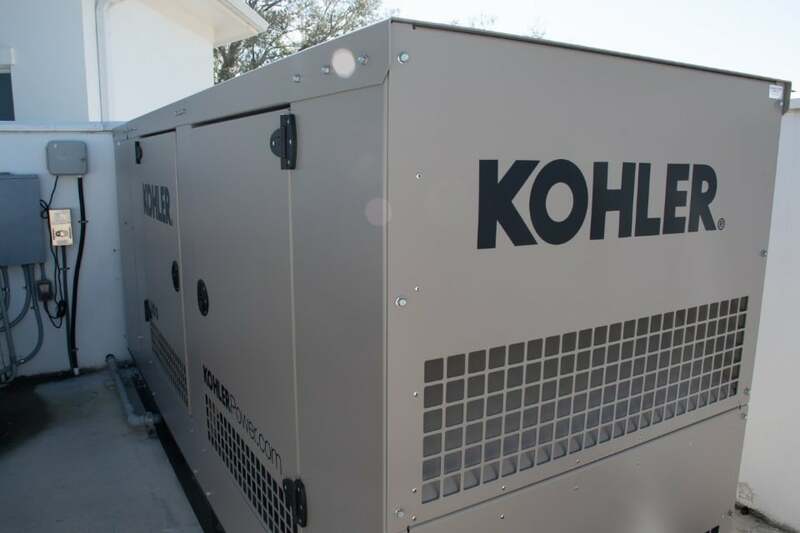 During this last portion, the gas is connected, the customer is shown “the ropes” of basic generator care, and what to expect from the normal operation of their unit. If the customer has signed up for our generator monitoring program, the monitor is installed during the start up portion. Instructions regarding their monitor, alerts, and how to use the mobile app are also given. 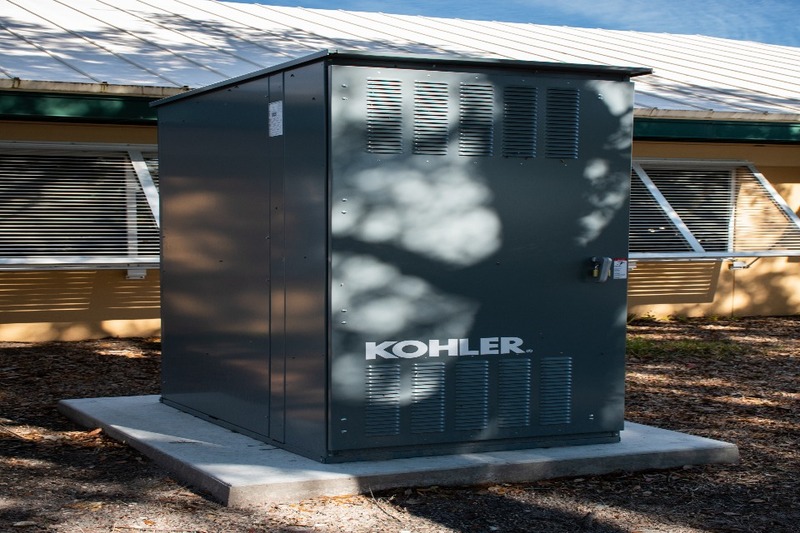 With that in mind, if you are seeking expert residential generator installation, Florida Power Solutions has a team of dedicated professionals that are there to start the process with you!